Whether you are a new brand or one that has been around for quite some time, there is no denying that social media is the new platform for building your reputation. In this day and age, social media marketing has taken over the world of advertising. 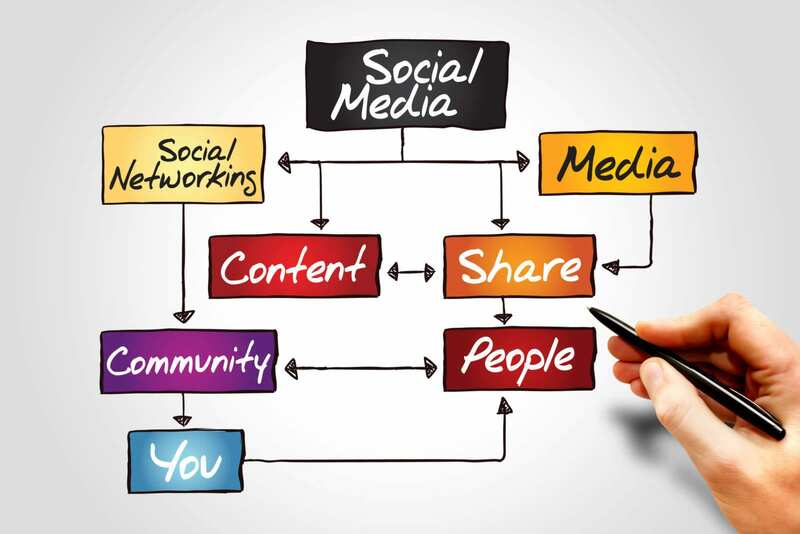 Social media marketing is one of the keys to a successful marketing plan. Not only does social media provide you with the opportunity to engage with your audience, but it also helps your audience learn more about who you are. 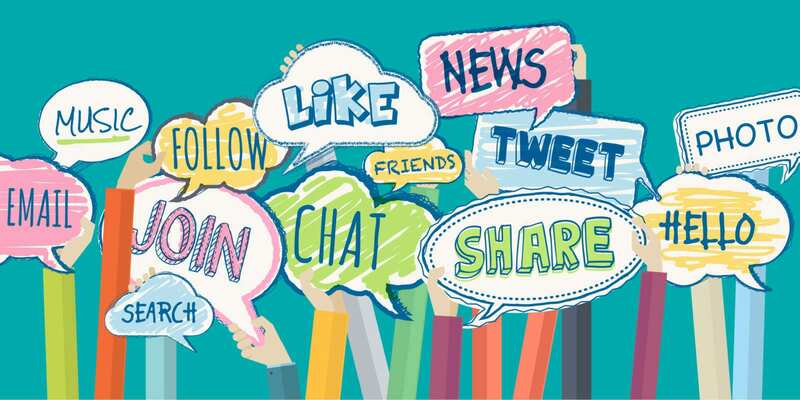 Social media marketing can be difficult because it is constantly changing, but keep reading to find out our 8 social media marketing tips to help you dominate the internet and become a social media superstar. There are a lot of benefits to using social media as part of your marketing strategy. To start off, social media is a great platform for conducting research on your competitors. Because a good amount of today’s marketing is conducted online, social media platforms make research easier than ever. Research is one of the many advantages of implementing a social media marketing strategy. Therefore, many of our social media marketing tips will be based on the data that you have collected. Another benefit of social media marketing is the ability to reach your audience and establish your presence. In the world of social media, followers and likes are everything. Utilizing social media provides you with easy access to data on what your audience wants. With social media platforms, your audience can easily provide you with feedback on what they like or don’t like. Likewise, since globalism has become a large part of today’s society, having an online presence will also help you reach an international audience, making it easy to build connections with both potential partnerships as well as connecting with customers all across the country. 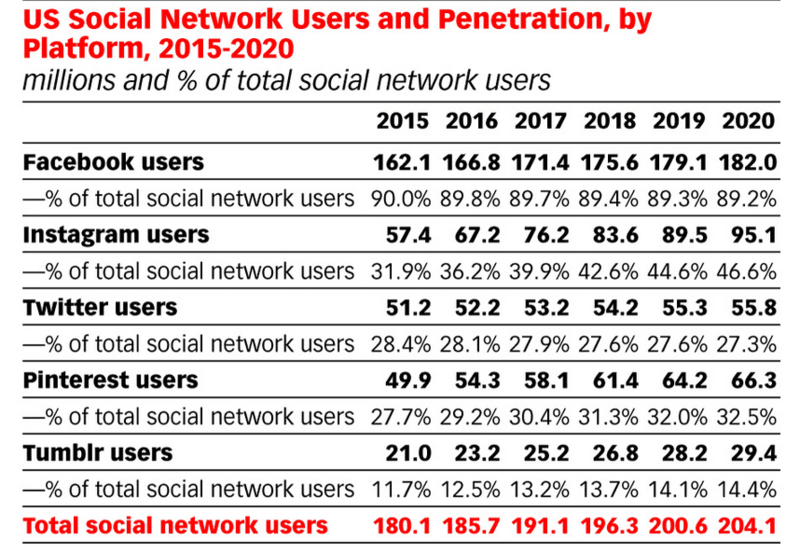 Are you ready to incorporate social media into your marketing strategy? Here are eight social media marketing tips to help you. 1. Choose the Right Platform For Your Brand: There are a variety of social media platforms and each one has its unique purpose. In order to create a successful social media marketing strategy, choose the right platform for your brand. To do this, think about your audience and your brand. Who is your targeted audience? What platform are they engaging in? What is your brand? What content do you produce? 2. Know Your Audience: Social media marketing is all about showing your audience what your brand is about as well as engaging with them. However, before you can do that, you need to know who your audience is. Whether that means who you are trying to target or who are actually interested in your brand, make sure that you do research to understand how to best market to those demographics. For example, marketing to millennials will require producing a variety of content depending on what type of millennial you are marketing to. Does your audience like a specific style of photos? Are they more interested in seeing reviews of your products versus simply posting articles related to your industry? Understanding your audience is key to producing great content that will generate views and engagements. 3. Incorporate Media in Your Content: Incorporating media (e.g. photos, memes, gifs, and videos) into your content has been proven to generate engagements for your brand. In fact, Rendrfx reports that “75% of online video viewers have interacted with video content.” Media content has high engagement rates because it allows the audience to learn more about you. It adds personality and creativity into your content. Video marketing is a great marketing strategy to implement for your social media presence, so be sure to incorporate it into your social media marketing plan. 4. Take Advantage of Social Media Tools and Software: There are a variety of apps and software that will help make managing your social media platform easier. From helping you manage your engagements, to helping you schedule your content or even providing you with metrics, take advantage of social media tools and software to help make life easier. 5. Pay Attention to Your Analytics: Social media analytics and metrics are important components to boosting your social media marketing skills! Pay attention to your analytics to identify where your strengths and weaknesses lie. 6. Engage, Engage, Engage: In order to increase your engagement, you need to engage with your audience! Comment or like the posts that your audience provides you to show them that you acknowledge their presence. You should strive to attract active and loyal followers who will produce brand loyalty and conversions. Active followers are the best because they have the ability to help provide you with free marketing through shares. Some examples of how you can engage with your audience include hosting giveaways and creating custom hashtags or geofilters for your audience to use. 7. Connect With Influencers: Influencers such as bloggers and YouTubers are the new form of celebrity sponsorships. Connecting with these influencers serve as a great strategy for boosting your range of followers. Influencers are individuals in your industry who have a lot of power with the audience. Therefore, connecting with influencers will help promote your brand. 8. Consider Collaborations and Partnerships: Partner with companies and other brands that your audience is also interested in to extend your reach. For example, collaborations with influencers can provide your brand with PR that will help convert their followers into yours. Consider making influencers your brand ambassadors to increase your online presence. Social media marketing is a great tool for establishing your presence as a brand. What are your tips for a successful social media marketing? Conference Tips and Tricks | Digital Summits and Beyond! As digital marketers, it can be in our nature to deal with things from the comfort of a computer screen — and yet as much as we’d like to forget, digital marketing takes as much real-life, human interactions as it does strategic marketing wizardry! With Track5Media’s marketing team preparing for the upcoming Digital Summit in Philadelphia, we thought we’d share some of our most coveted conference tips and tricks. Whether your team is headed to an industry-related conference for the first time or you’re flying solo, there are lots of things to consider before even stepping foot in the venue. So let’s get started! They’ll be dozens of sessions led by some of the top influencers from far and wide, so that means you’ll need to pregame! No, not the type involving shotgunning beers in the parking lot, I’m talking about getting your plan together ahead of time. Of all the conference tips and tricks listed here, this one might be the single most important! If you think you’ll just “figure it out when we get there” you may be on track to throwing away hundreds of dollars and missed opportunities for networking! Believe me, you’ll want to plan out exactly just which presentations you’ll be attending, scouting out any meet-and-greets, and of course, maximizing each intermission to keep everything running smoothly. If possible, grab a map ahead of time in order to avoid walking into a speaker’s presentation halfway through — ouch! There’s nothing worse than checking Twitter and seeing valuable industry news you missed while wasting time elsewhere. If there are any big announcements, insights, or reveals during a keynote speech you should absolutely be in that room! In a lot of cases, keynotes don’t often hold break out sessions, meaning you won’t have to worry about missing other speakers or events… as long as you mind tip #1! In any case, these keynote presentations are the crux of any conference, helping you and your team to really engage in the conversation and find solid talking points for anyone else you may encounter during your time there. You may not have much to relate to someone, but attending the same session can really get the ball rolling! 3. Don’t limit Your Scope! Although most conferences are unified by a central theme or industry, that doesn’t mean every session offered will apply to your day-to-day needs at work. At the same time, some of the best insights can come from seemingly unrelated topics. They say you don’t know what you don’t know, and besides being stupidly redundant, there’s truth in that. Even sessions that are less-relevant to your focus can be useful if they are highly strategic. 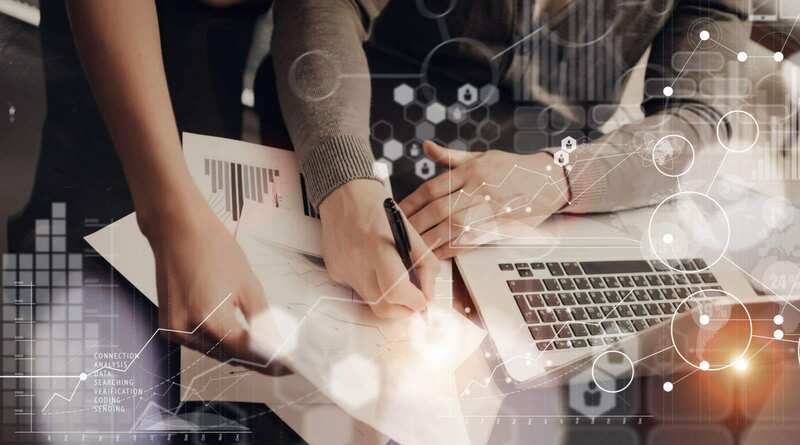 You’ll find that most marketing topics are extremely interrelated, so all it takes is one unseen connection between two topics to spawn your next breakthrough campaign — who knows! Most conferences are not said and done in a single day, so you’ll need to be sure you can keep your momentum going the whole time. There’s nothing more stressful than trying to enter a new contact or follow someone on social media just to have your phone die! Extra battery packs, memory cards, and other accessories can be quick fixes to an electronic pickle. We can’t stress this next point enough: Pack enough business cards! In the event your phone dies or someone else’s kicks the bucket, having a good ol’ fashioned analog business card may just save the day when meeting new or potential clients. Maybe they’ll get flung into the trash, or maybe fall out of a folder at a perfectly serendipitous moment — either way these little pieces of cardboard are never without their use! If you have products to display or demo, make that a high priority. No one likes to watch you fumble around with faulty internet connections or other difficulties when a potential sale is on the line. Additionally, we mostly buy products because they make things easier, so don’t be your own worst enemy when it comes to demos! So now that you’ve had your fun, it’s time to return home and get digging through all that swag, those business cards, and your notes (you were taking notes weren’t you??). You can do all the pitching and networking you want, but if you never follow up with anyone… did it really happen? Send whatever follow up emails you can, reminding your contacts where you met, what you discussed, and about any ways to further collaborate or connect. Conferences can be hectic, exciting, but ultimately very productive so long as you really take the time to digest the experience. If nothing else, be sure to hold a team meeting where everyone can integrate whatever valuable conference nuggets they’ve prospected! 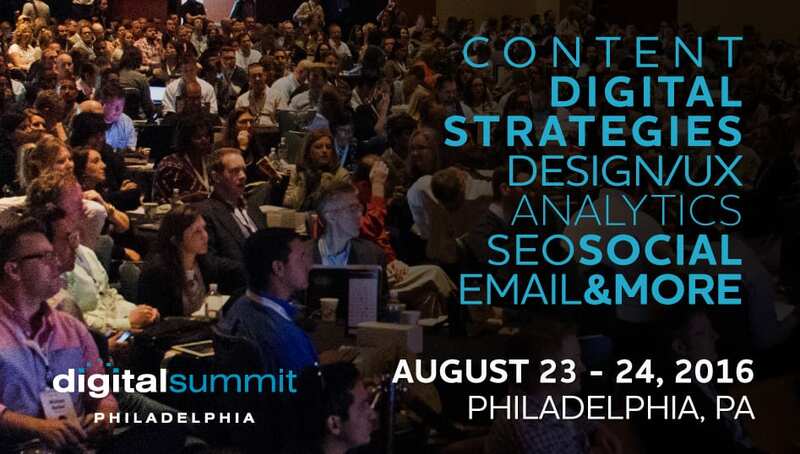 Finally, the Track5 team is headed to the Digital Summit in Philly at the end of August. If you’re going- be sure to hit us up! Did you find these conference tips and tricks useful? Let us know how you’re preparing for your next big company event in the comments below!